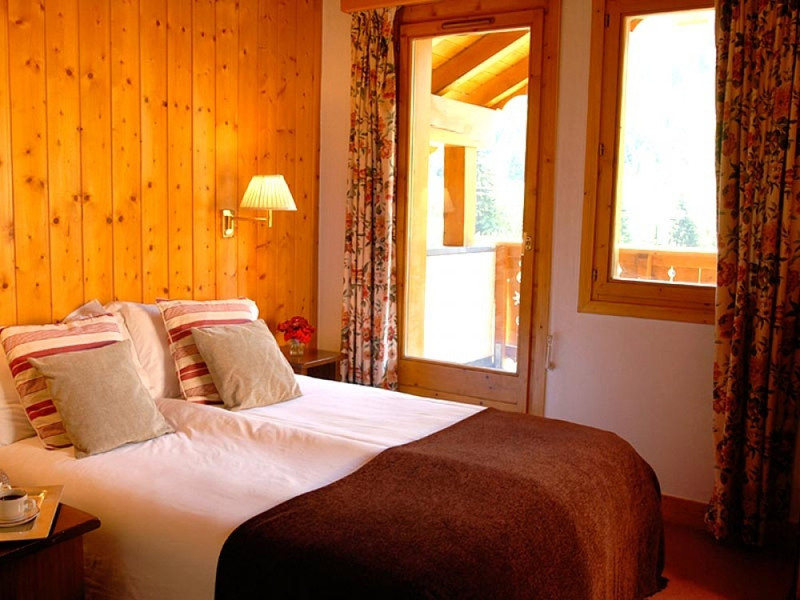 If you're looking for a great property in a central Val d'Isere position, then look no further. 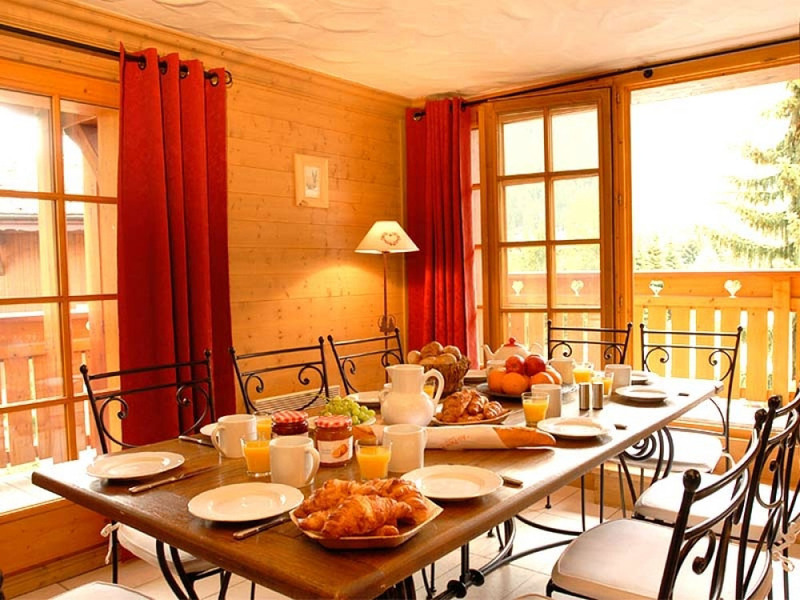 Set on the road running parallel to the bustling high street leading to the main hub of Solaise & Bellevarde lifts, this super apartment-style chalet could not be better placed. 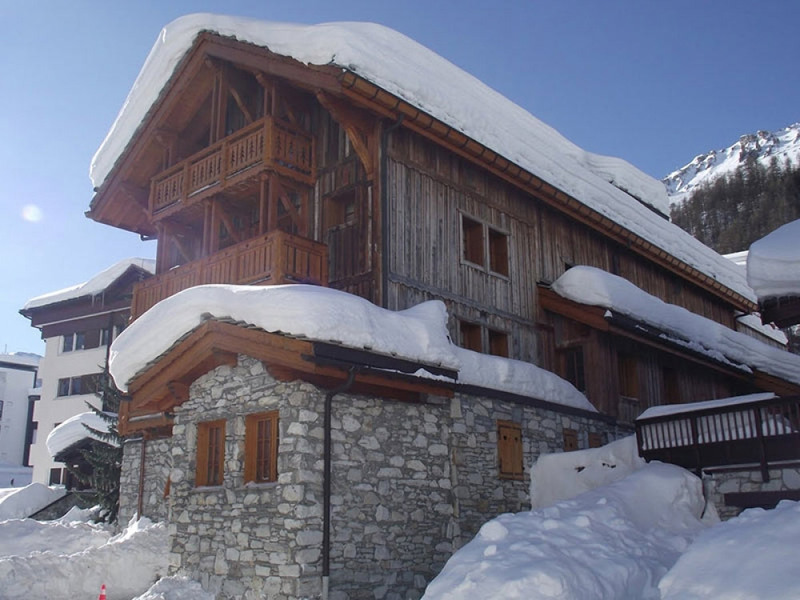 Set on the second floor of one of Val d'Isere's more attractive Savoyarde-style buildings, this lovely large and light apartment provides great surroundings for all. 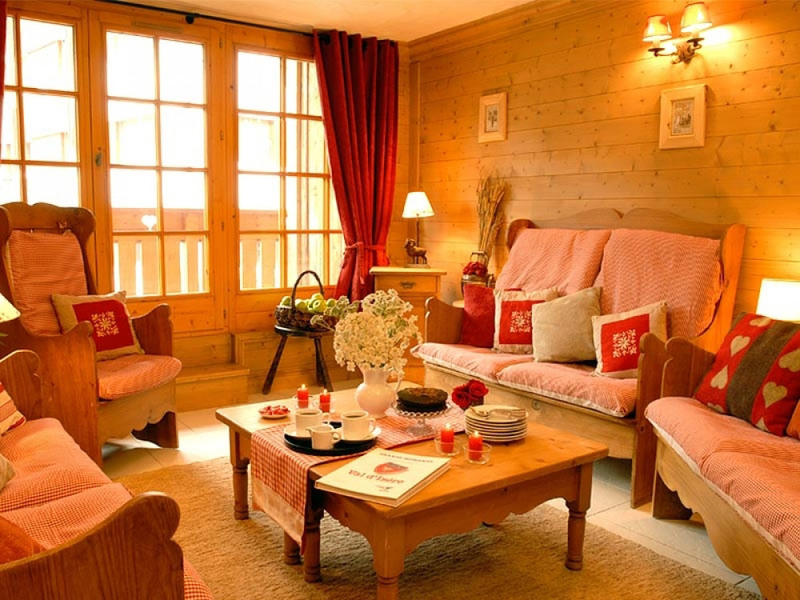 It has been lovingly decorated with traditional Alpine furnishings and all the small additions made by its lovely local owner really do make for a wonderful homely and relaxed feel. 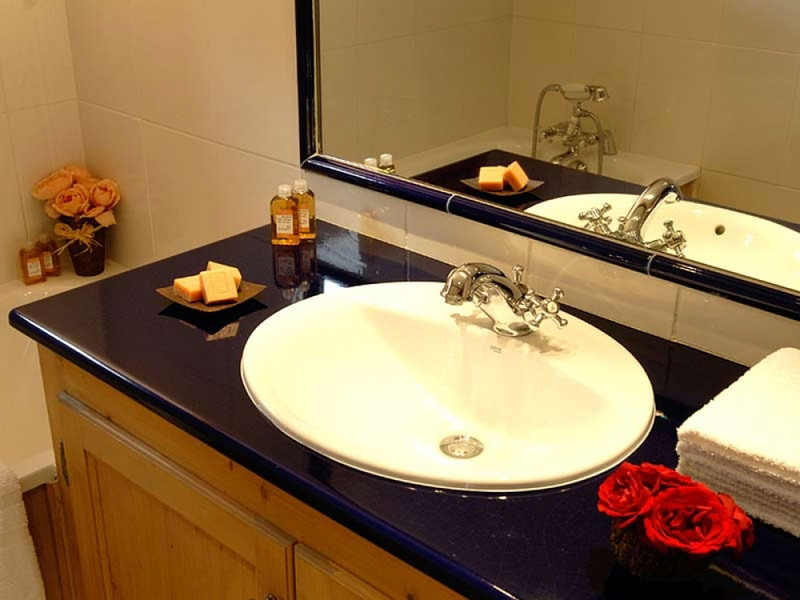 The bedrooms are all comfortable and there are plenty of bathrooms and loos. The open-plan sitting room is made up of 2 parts so there's lots of space for those wanting to regale their day's activities over a sumptuous afternoon tea as well as more private space for those looking to do their customary holiday reading. 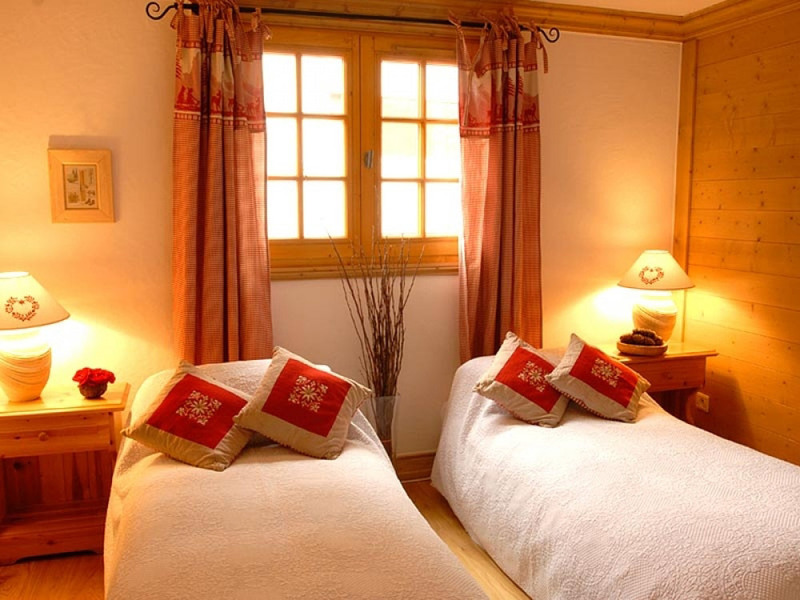 Superbly positioned right in the heart of Val d'Isere, access to the main starting ski point each day is just moments away as is the main square and high street with its many shops, bars, restaurants and nightclubs that Val d'Isere has now become famous for. The children's ice rink, ski school meeting point and resort Wellness Centre with its wonderful swimming pool is also only a short stroll away. Chalet Hokkaido is run by two of our friendly chalet hosts who will warmly welcome you and who live out of the building closeby. 30% of holiday cost. Balance payable 12 weeks prior to departure.